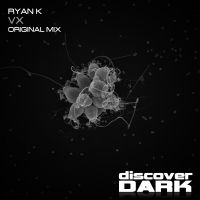 Ryan K is a producer/sound designer from the North East of England producing throughout the spectrum of the trance genre. 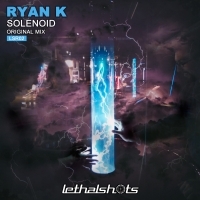 Ryan is mostly known for his harder sound of trance with tracks signed to Black Hole, Discover, Critical State, Extrema and Abora to name a few. 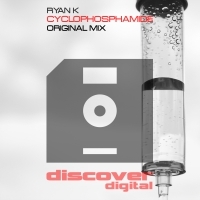 Although Ryan strives to produce his own unique signature of trance, his inspiration comes from producers such as Sean Tyas, Sam Jones, James Dymond amongst others.